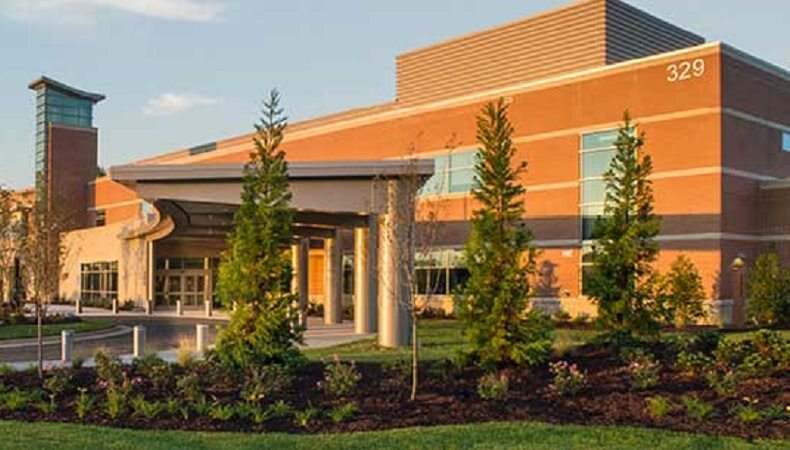 This medical center was built to help serve an expanding community, making access to medical care more convenient than the 20 mile commute to the health system’s main campus. At this time it is used for same day surgeries and emergency cases with future plans to build a five story bed tower to be a full working hospital. 1. 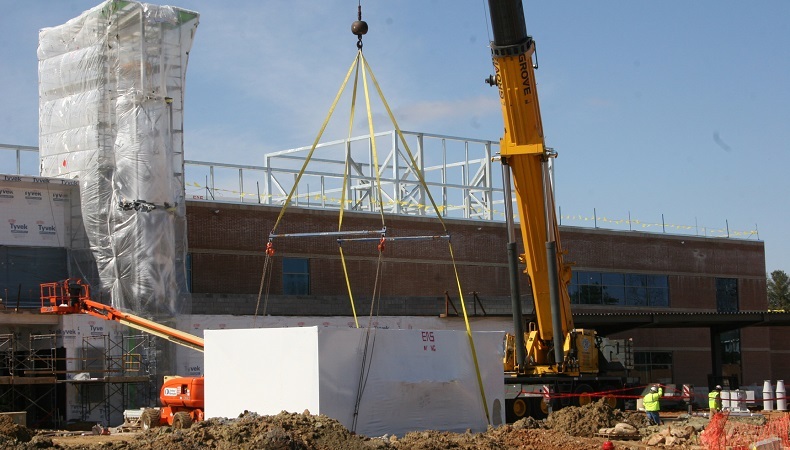 EAS provided turnkey mechanical contracting services for this facility. 2. Project designed for 24/7 emergency room and routine surgeries performed Monday through Friday. 3. 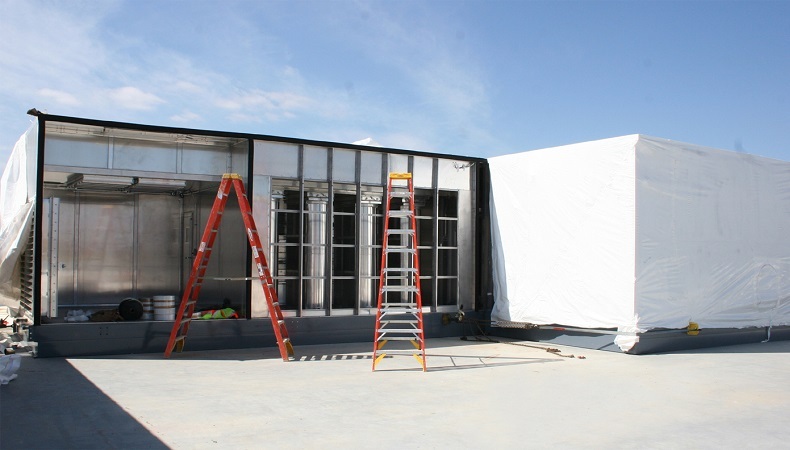 EAS installed two custom built air handlers providing a total of 75,000 CFM to serve critical areas such as the two operating rooms, procedure rooms, multiple sterilization rooms and an isolation room with wash down. The isolation system included an outside buried containment tank. 4. EAS installed a packaged air handling unit for comfort in non-critical areas. 5. (6) Types of medical gas piping, all mechanical services such as heating hot water boilers, domestic hot water boilers, exhaust fans, chiller, associated ductwork, piping and plumbing were provided and installed by EAS. 6. All tests, inspections and medical gas testing passed without problems. 7. Project was completed in 8 months using 70 men and working with Rogers Builders, the task was accomplished without any injuries.